New at design is casual is a new macbook pro loaded with cs4 and an ipod touch, the makings of a great mobile studio. 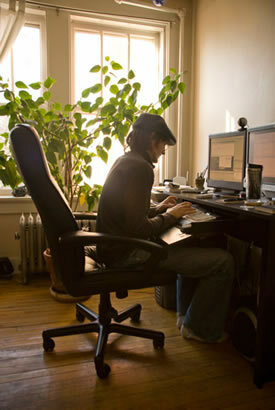 Before, I was tied to my desk for major development (And I still will be for many things). Now I have the ability to visit clients and show on screen demos, work from coffee shops, and even work from other cities! I think this is a good development as it comes with the added bonus of creating iphone/ipod touch apps. I have been approved by Apple to develop for iphone/ipod touch and am ramping up for this next wave of users doing just about everything with these devices. With all of the new stuff, I would like to balance it out with some old stuff. 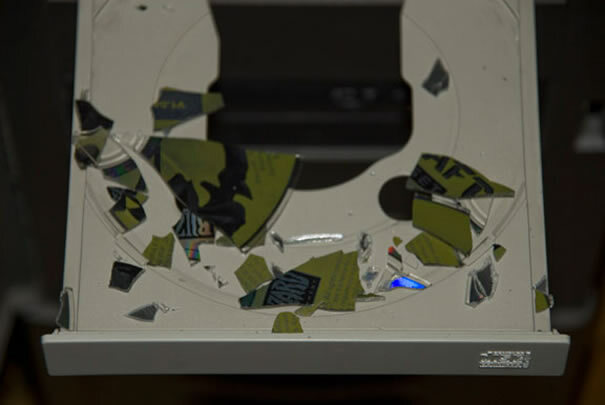 My copy of StarCraft: Brood War, purchased in 1998 recently exploded inside my CDRW drive while playing. It made a loud bang inside my computer and I actually thought it was a fan blade that broke off somehow and hit the inside of the case. At the speed that the CD spins, I am surprised there was not more damage.